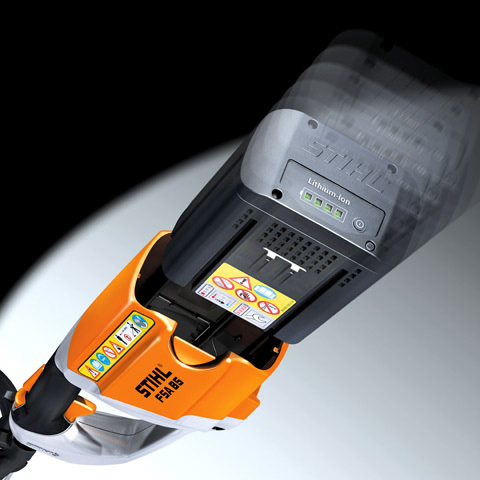 Cordless brushcutter for mowing along obstacles as well as trees and bushes. 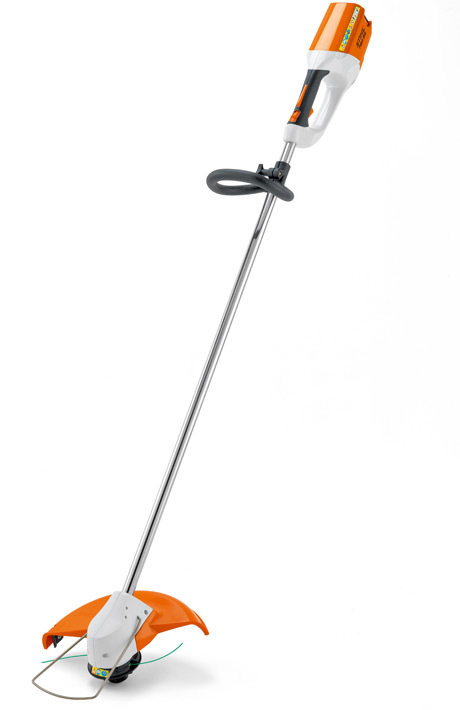 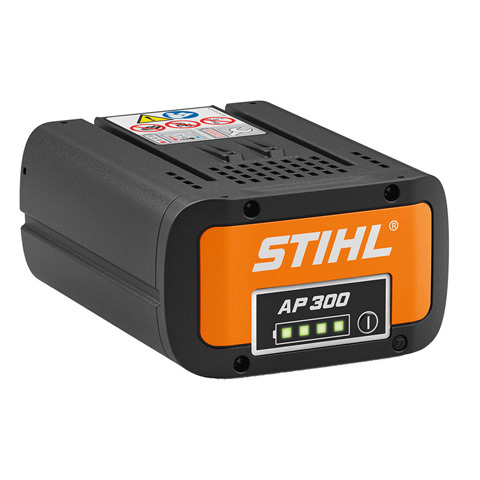 Cutting arc diameter 350 mm, infinitely variable loop handle, tool-free handle adjustment, the mowing line automatically readjusts when the mowing head is tapped on the ground, quiet, no ear protection necessary, infinitely variable speed control, spacer bracket, weight 2.8 kg. 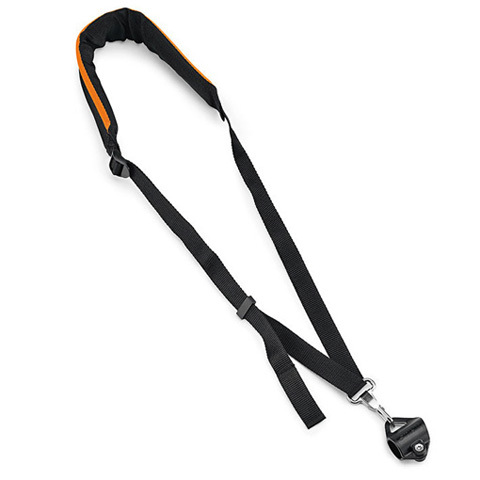 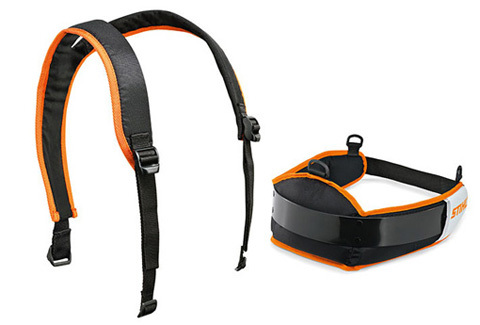 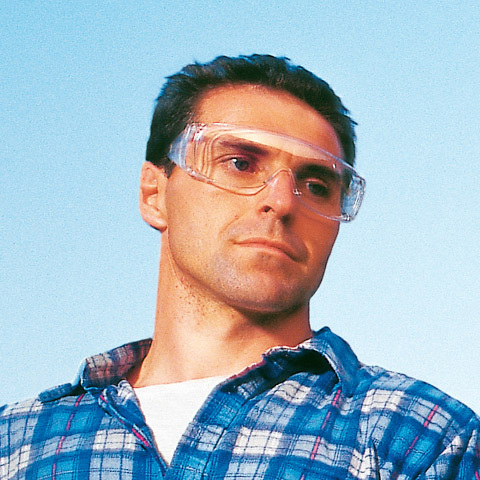 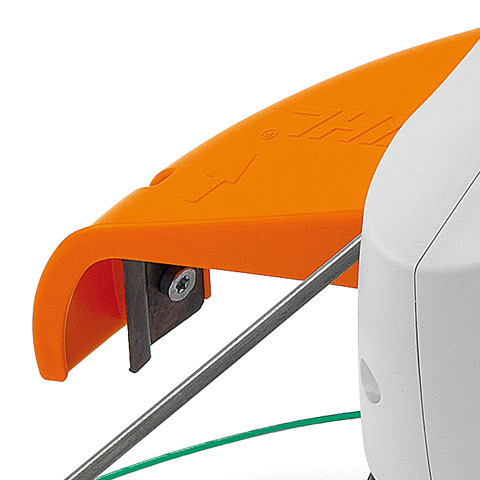 The cover for occupational safety and protection of the flail head is fitted with two screws quickly. 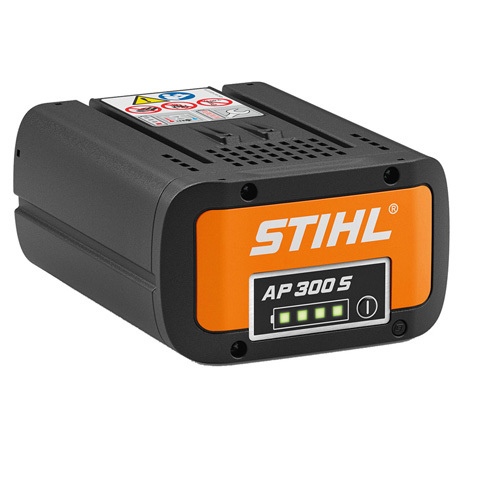 Three chargers are available: the AL 100 standard charger , the AL 300 quick charger and the AL 500 hi-speed charger. 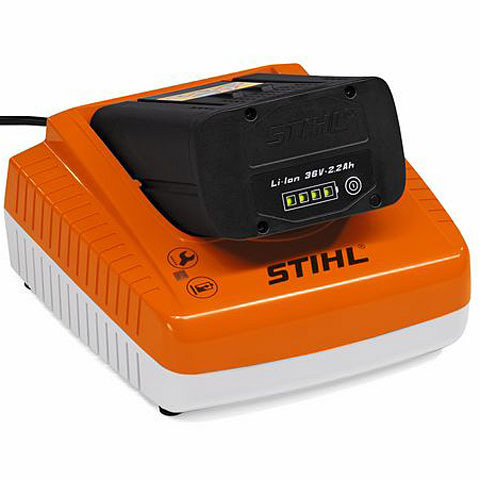 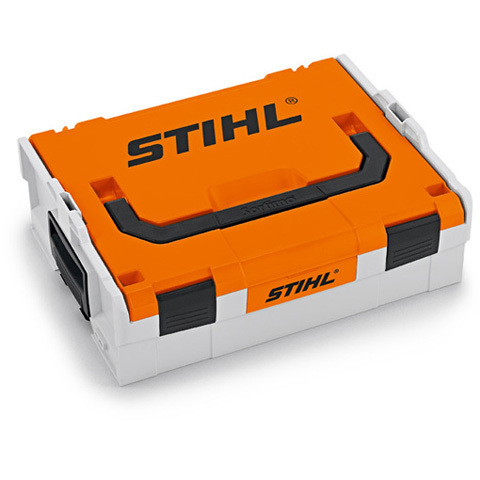 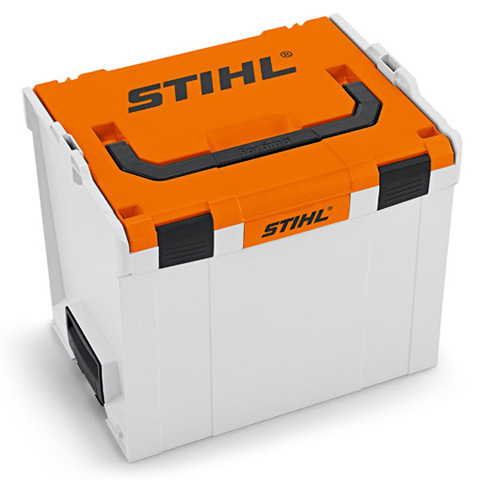 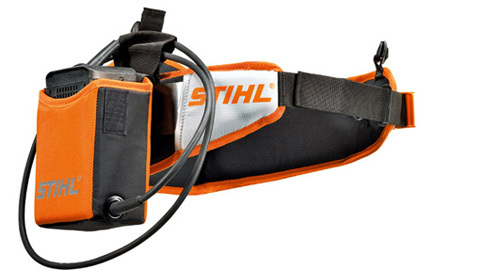 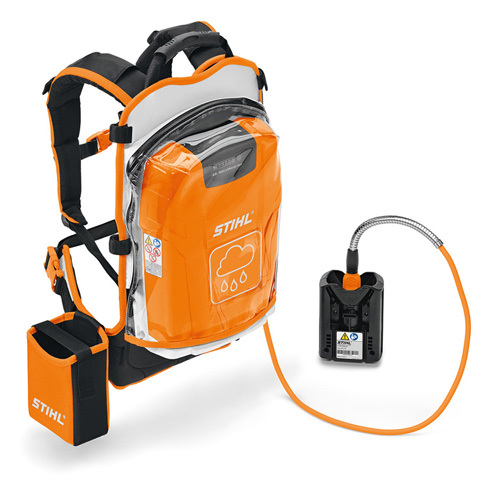 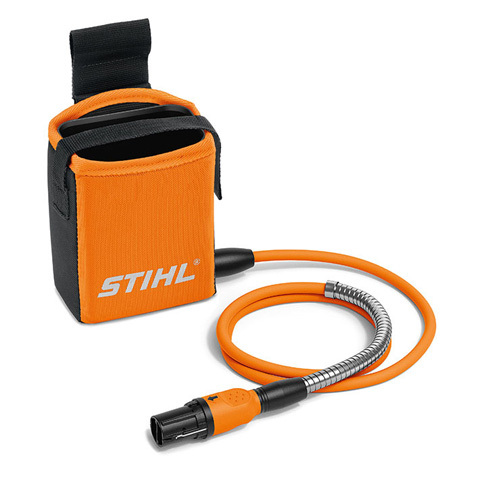 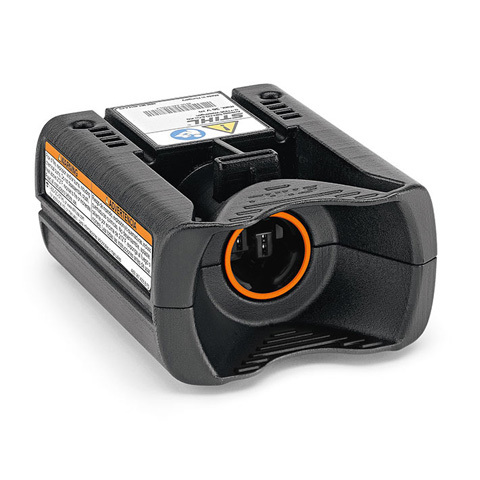 Very powerful lithium-ion batteries, compatible with all STIHL and VIKING cordless tools. 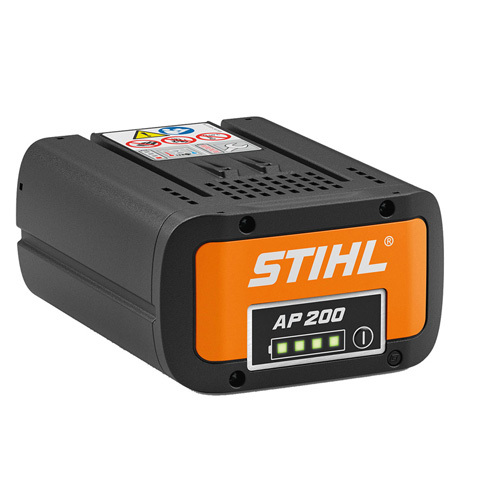 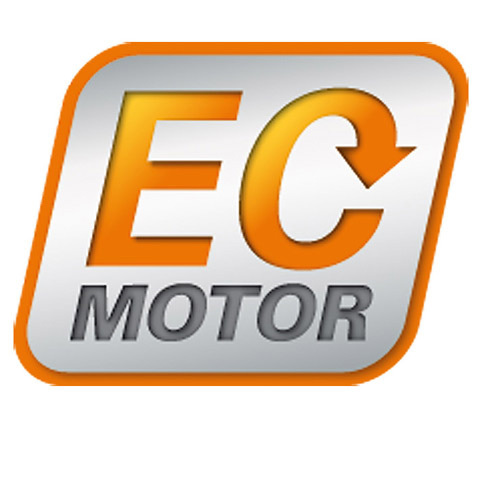 The batteries have no memory effect, meaning they can be charged hundreds of times for a consistent performance. 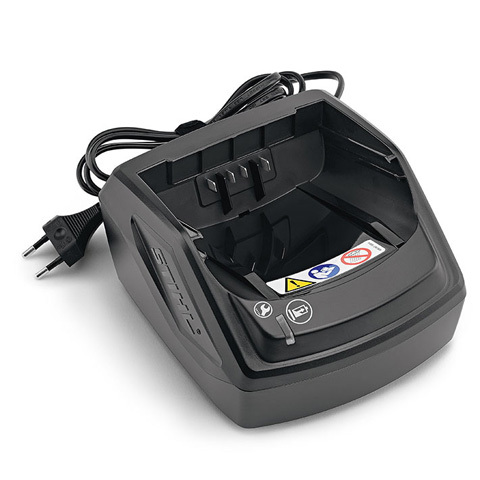 Rechargeable with charger AL 100 standard charger, AL 300 quick charger or AL 500 hi-speed charger. 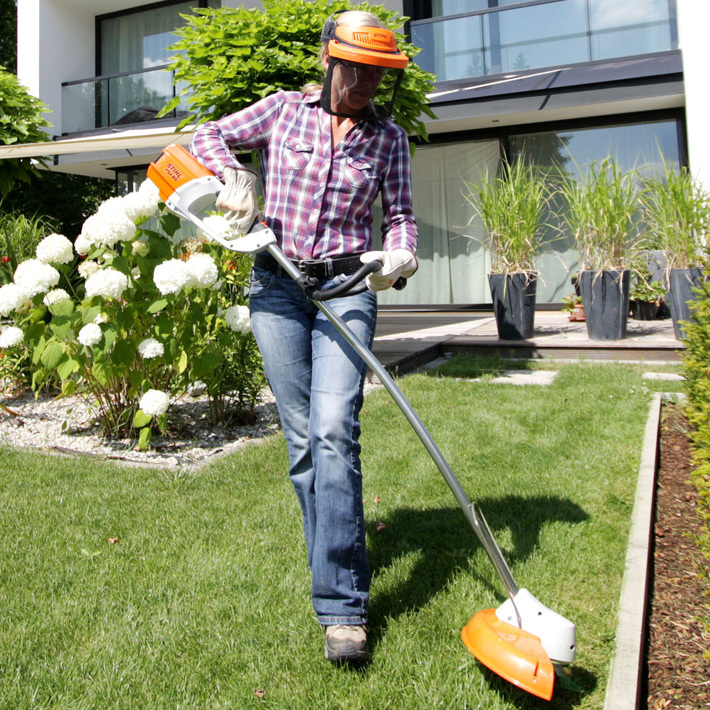 Double lines, for mowing and thinning work. 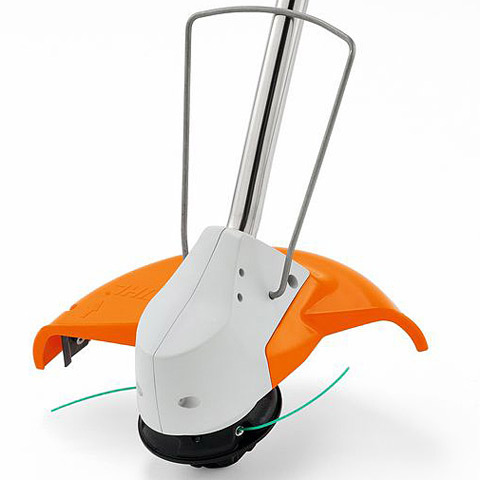 Mowing lines are automatically extended when the mowing head is tapped on the ground. 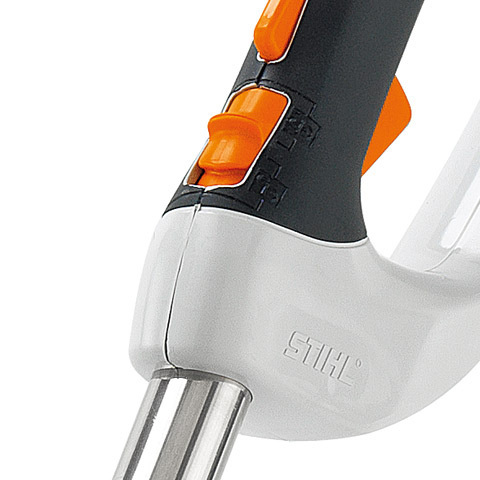 With comfort grip for easy re-loading. 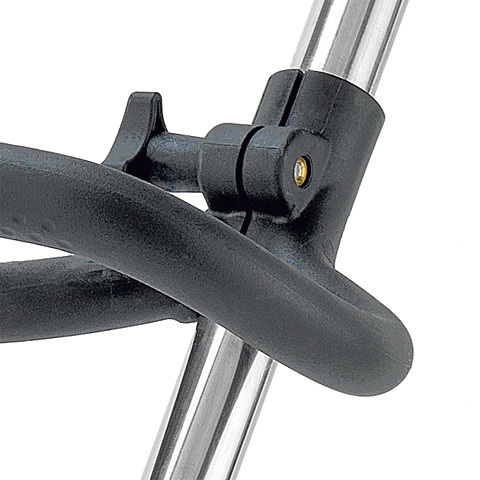 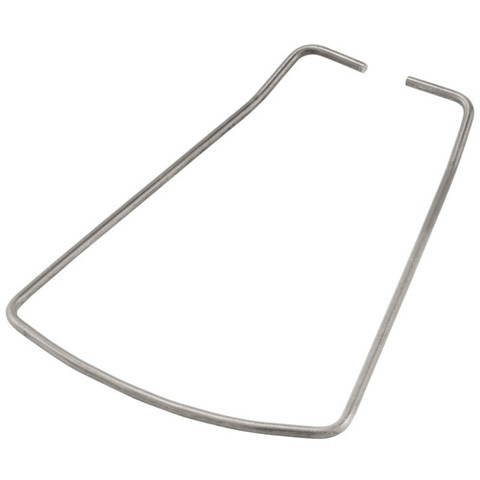 Spacer bracket for mowing along obstacles, trees and shrubs.